A comprehensive preventative approach to care that includes nutrition as the foundation with parasite prevention and frequent communication. Through this partnership with pet parents we are able to prevent disease, identify signs of a problem early on and achieve the longest high quality life possible. We will help your pet achieve optimum health for whatever their joy is. We have patients that are world-class canine athletes competing at the national level and couch potatoes that just want to lounge about. We will cater to their lifestyle and your goals to ensure the best outcome and enjoyment in life! Complete physical examination by a veterinarian; cardiac health screening; electrocardiogram; blood pressure; complete laboratory testing of metabolism, nutrition, immune system, allergies and inflammation. 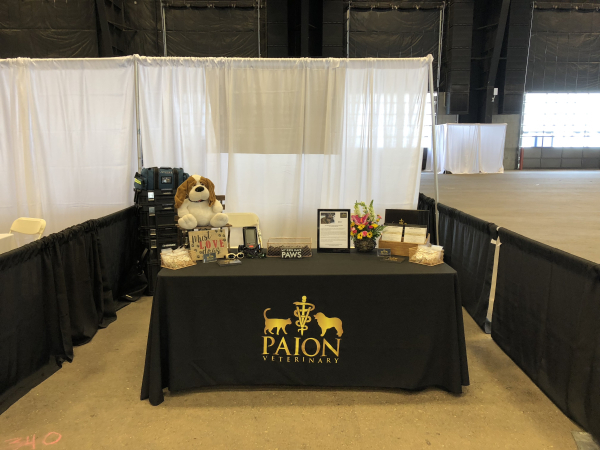 As our partner in health care, we will have a thorough discussion of the results and develop an action plan on the day of the annual evaluation, you will be given a written guide to take home with actionable items to keep your pets healthy. Our veterinarians have over 30 specialists to provide immediate consultations on any condition. With the relationship you have built with your personal veterinarian and the support team we have, Legend Veterinary is equipped to treat the full spectrum of general health issues for pets, including endocrinology, allergy, cardiovascular, pulmonary, infectious, dermatological, hematologic, nutritional, musculoskeletal, neurological and behavioral. 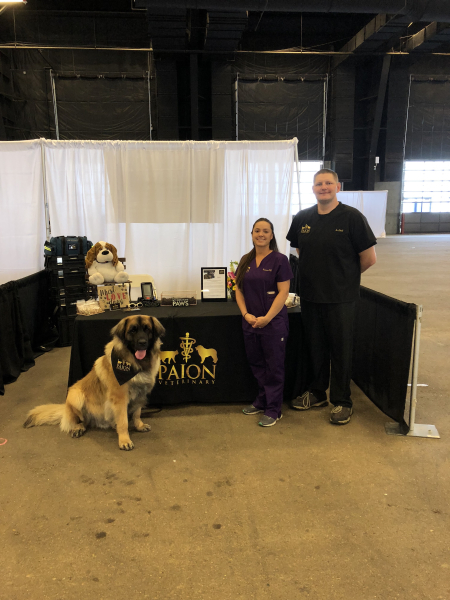 Our rehabilitation therapists, trainers, nutritionists, technicians and veterinarians will work with you to develop a plan for therapeutic exercises, diet plans, sleeping environment, behavioral management, and an exercise plan that will keep your pet healthy for years to come. Traveling with pets can be stressful and confusing. Our staff are experts at navigating the rules and regulations in place with regard to domestic air travel, international travel, rabies quarantine procedures and health certificates. All you have to do is tell us when and where you’re traveling and we will do absolutely everything else. Our team has a fully equipped mobile hospital with the ability to take medical care wherever necessary. For pets with medical conditions that require transportation, we have agreements with private transportation carriers to fly or drive your pet there. Our team will accompany you the entire way and ensure the transport and transfer go smoothly. We also offer mobile services to any location in the world that you need us. We will take care of all of your dermatologic needs including cryosurgery, skin biopsies and excisions of skin masses. We will assist you and accompany you in acquiring the best specialty care available when needed. Dr. Rory Lubold is the founder of Paion and is a veterinarian with years of experience in emergency medicine. 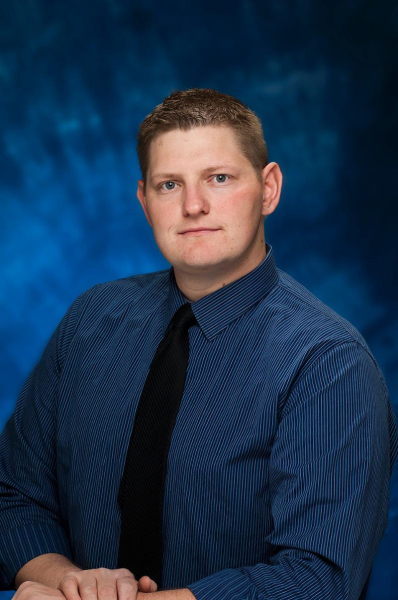 Dr. Lubold graduated from Western University of Health Sciences in 2010 and pursued advanced training at the Veterinary Specialty Center of Tucson. 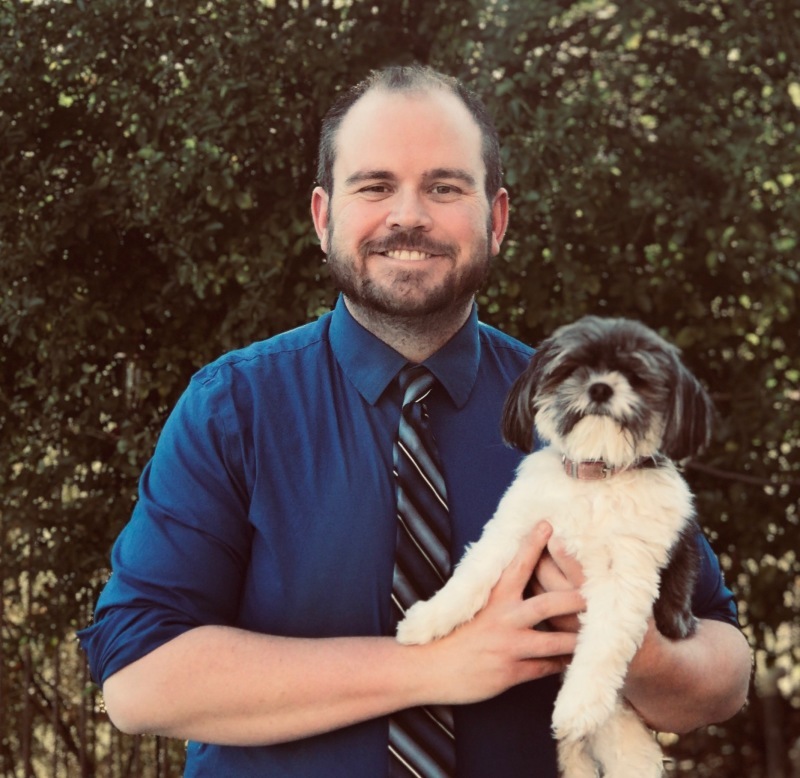 While at the Veterinary Specialty Center, Dr. Lubold developed an interest in clinical nutrition as it applies to treatment of medical conditions, and recovery from acute trauma. Dr. Lubold has practiced as a clinician in emergency and specialty centers across the country, as well as having started and served as Medical Director at several specialty centers. It is with this background that he gained a vast experience in treating all different kinds of conditions with unique patients that have different physiological needs. 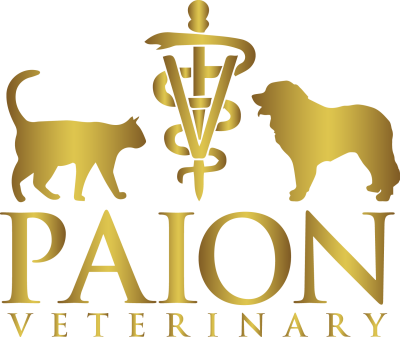 Dr. Lubold started Paion Veterinary with the understanding that animals respond best when in their home environment. He currently resides in Scottsdale, Arizona with his wife, 4 dogs and 2 cats. He looks forward to providing excellent care for your pets in the comfort of your own home. Dr. John Wheeler was born and raised in snowy upstate New York. He obtained his bachelor’s degree from Michigan State University and Doctor of Veterinary Medicine from Ross University School of Veterinary Medicine with his clinical year at the University of Missouri. Following graduation, Dr. Wheeler has been an on-going learner having completed a 1-year rotating internship in emergency and critical care, surgery, oncology, radiology, neurology, and internal medicine as well as several years of advanced specialty surgery training. He has lived in the Valley for over 3 years now practicing emergency medicine, general medicine, and surgery. He and his wife Jessica (an Intensive Care Unit Veterinary Technician) have 5 dogs and 2 cats and dream of some day starting a Senior Dog Sanctuary for lost/abandoned senior pets who may not otherwise be adopted. Dr. Wheeler prides himself on truly listening to clients, rather than just talking to them. He believes firmly in preventative medicine and early intervention whenever possible and providing whole-health care, not simply treating symptoms until they go away. He has established himself as a unique doctor and diagnostician who truly puts his patients and their care above all else. He is extremely excited to join Paion Veterinary and looks forward to serving you to provide truly exceptional and gold standard level of care for your pet.